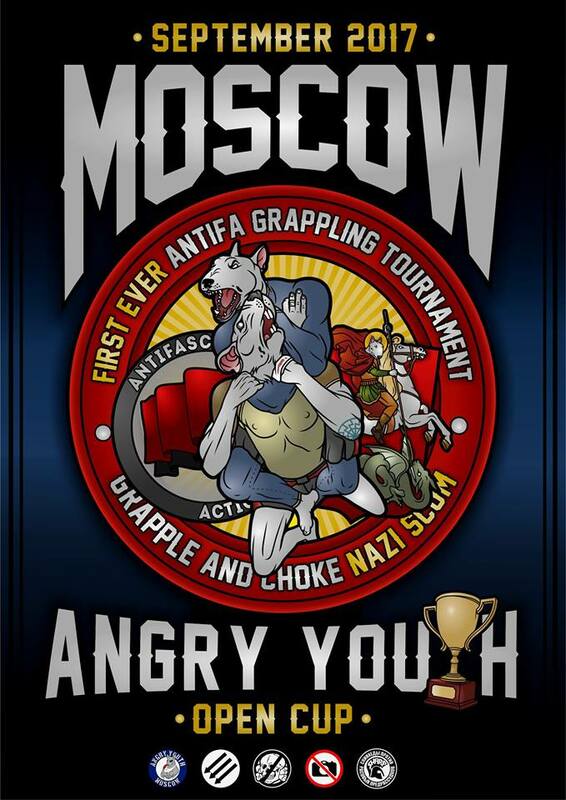 Angry Youth presents the first ever anti-fascist grappling tournament, ANGRY YOUTH OPEN CUP, September 2017 in Moscow. We consider it necessary to promote contact sports in our environment and encourage all progressive-thinking people from all nations to support this tournament, both as participants and as spectators. The tournament is held according to UWW rules. No gi grappling. See you in Moscow in September 2017!